How much does the Everest base camp cost Sep Oct and Nov, March, April ? 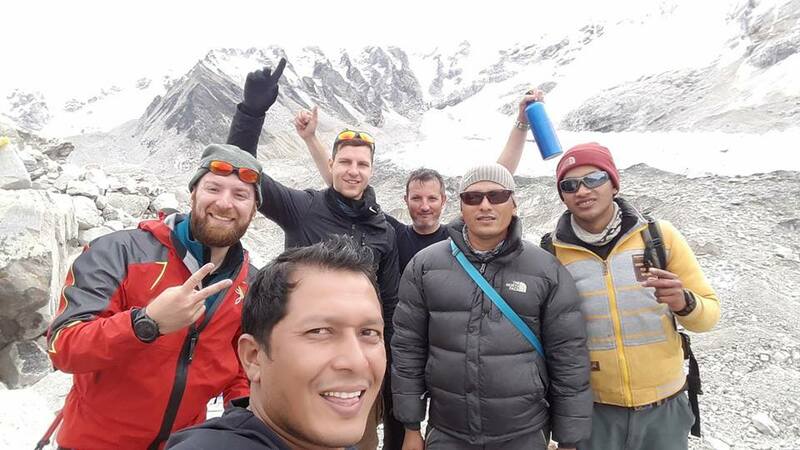 The Nepali trekking company offers EBC Trek generally from 950 USD to 2000 USD depending on the services they deal between the client and company .it depends on what is included and what is excluded on the service. Generally without Providing (mineral water , any types of personal expenses, Laundry , telephones Bills , alcoholic drinks , )and providing 3 times meals ( BLD) breakfast Lunch & dinner, Guide Porter Service , TIMES and EVEREST Conservation Area permit * round ticket from ktm – Lukla , with tea house simple accommodations We offer in 1065 USD , a slight changes can be seen on the offers depending upon the trekking and travel company’s policy and standards .